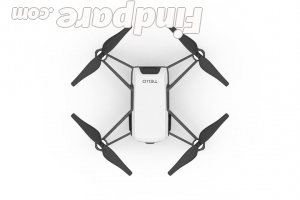 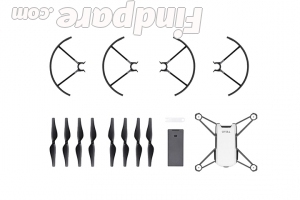 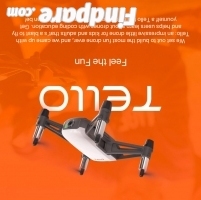 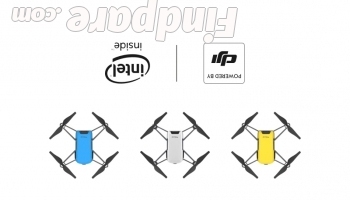 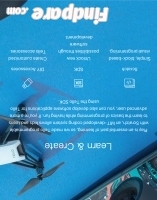 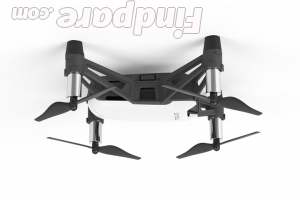 Description: The DJI Ryze Tello is a very unique drone which uses the scratch programming language making it easy for anyone who wants to program it to do different things. 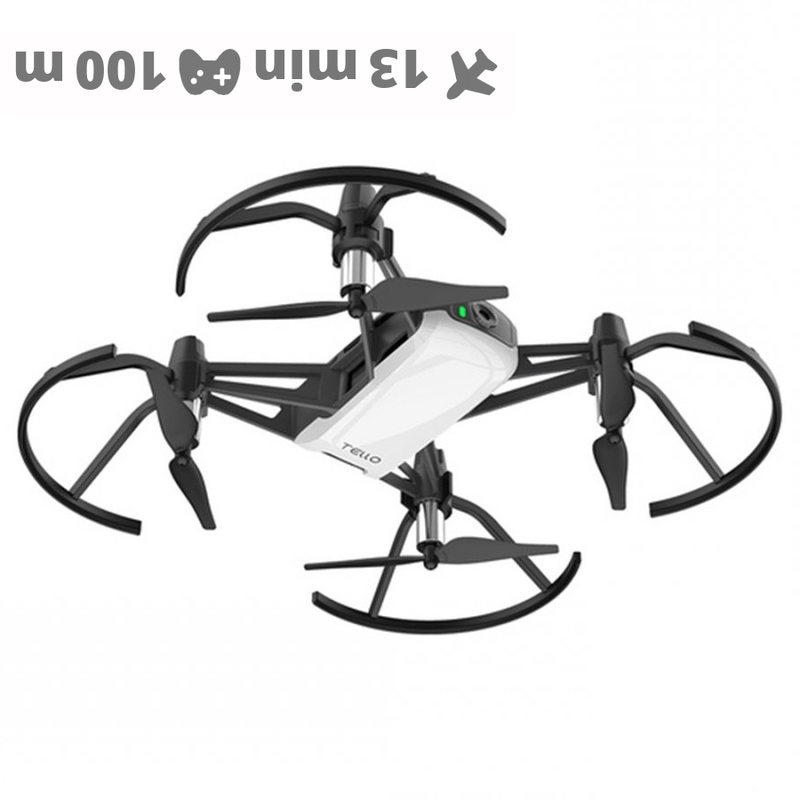 It has a 13 minute flight time and it only has a range of a hundred meters since it uses a wifi remote control. 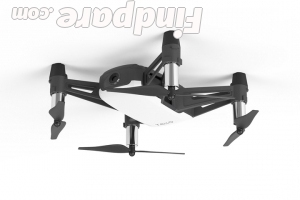 You can purchase it for around 120 dollars and it comes already assembled. 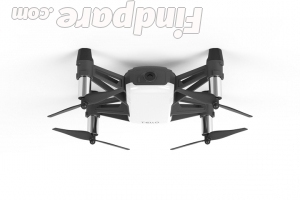 Its video resolution is 720p with approximately 5 megapixels. 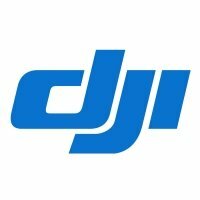 It's recommended for people who like flying drones casually and it's not meant to be used as a professional video/movie maker.